When comparing prices on hole saw rentals in San Jose, Campbell and Santa Cruz, ask about sales tax and environmental fees. * Prices are subject to change. We do not charge tax on rental items. Damage waiver always optional but not included in these prices. Please note that all Monthly Rates are for 28 days with a maximum of 160 hours. 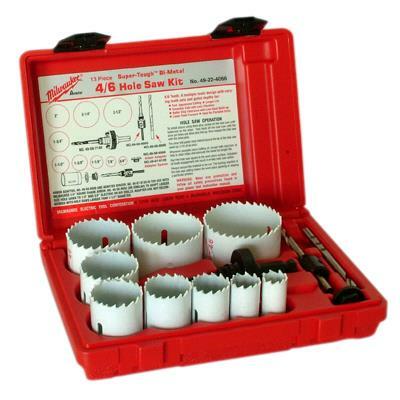 * Please call us for any questions on our hole saw kit rentals in San Jose, Campbell, Salinas, Santa Cruz, Watsonville, Morgan Hill, Hollister, Santa Clara, Gilroy, Milpitas Sunnyvale, Fremont, Salinas, the Greater Bay Area and the Monterey Peninsula.